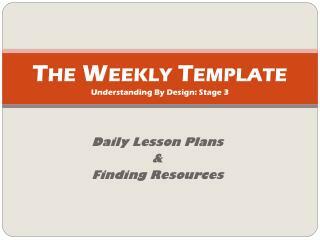 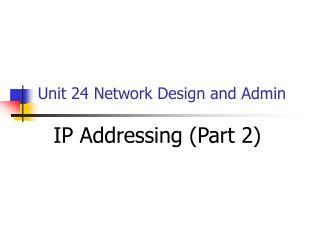 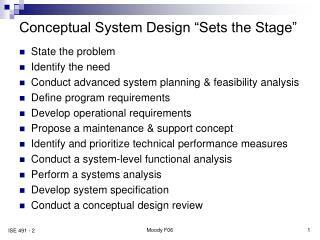 The Weekly Template Understanding By Design: Stage 3. 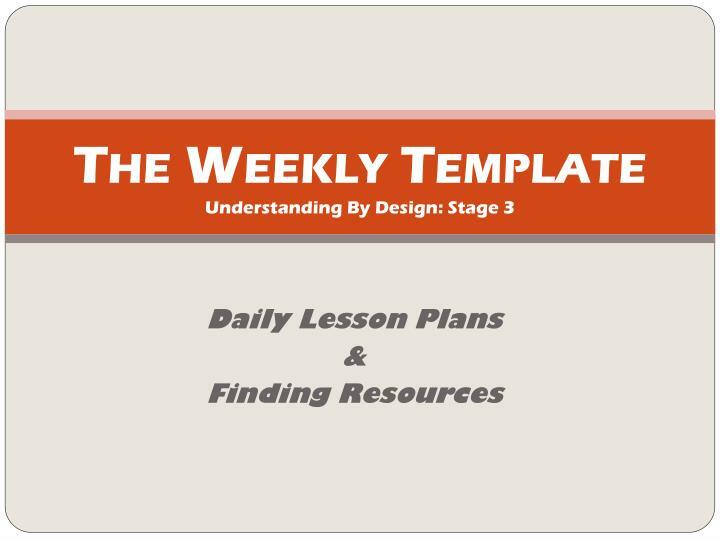 Daily Lesson Plans & Finding Resources. 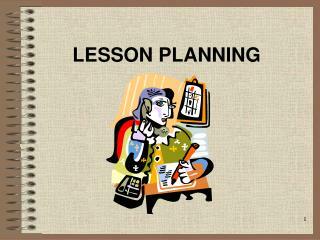 Daily Lesson Plans. 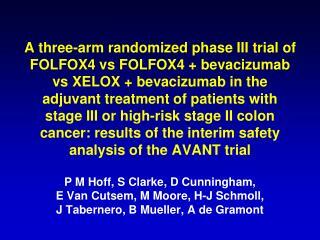 At-A-Glance!. 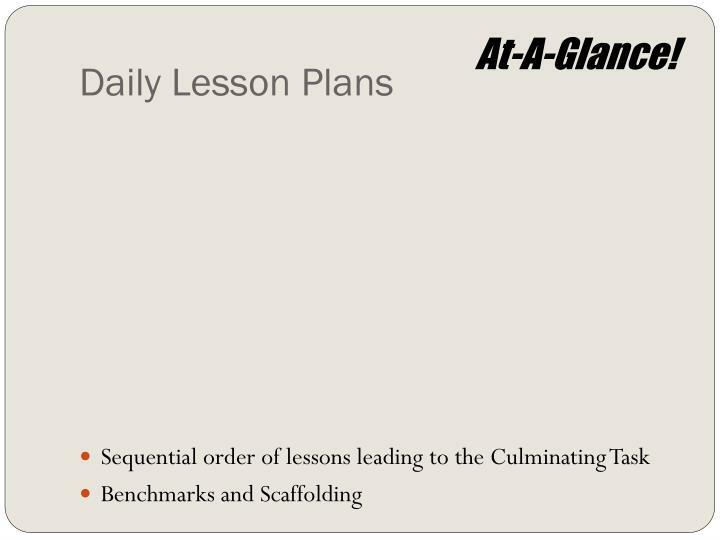 Sequential order of lessons leading to the Culminating Task Benchmarks and Scaffolding. 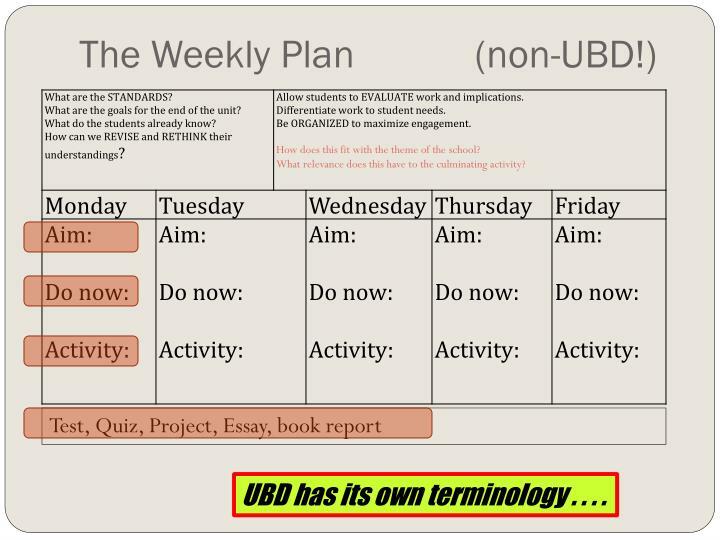 The Weekly Plan (non-UBD!). 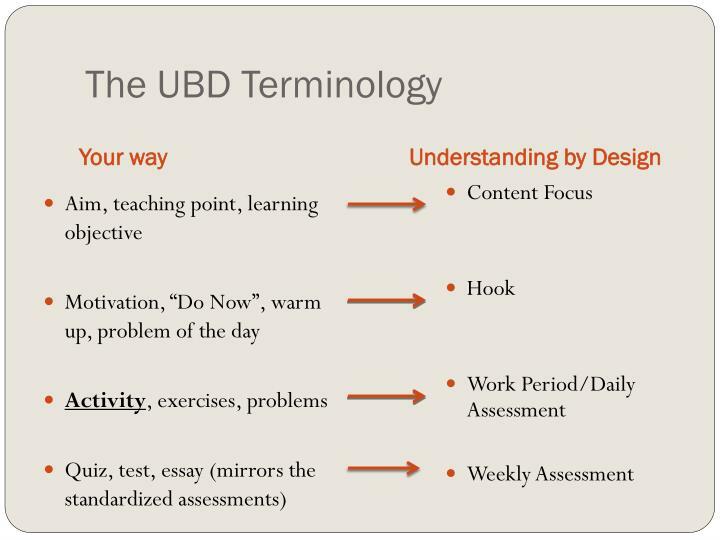 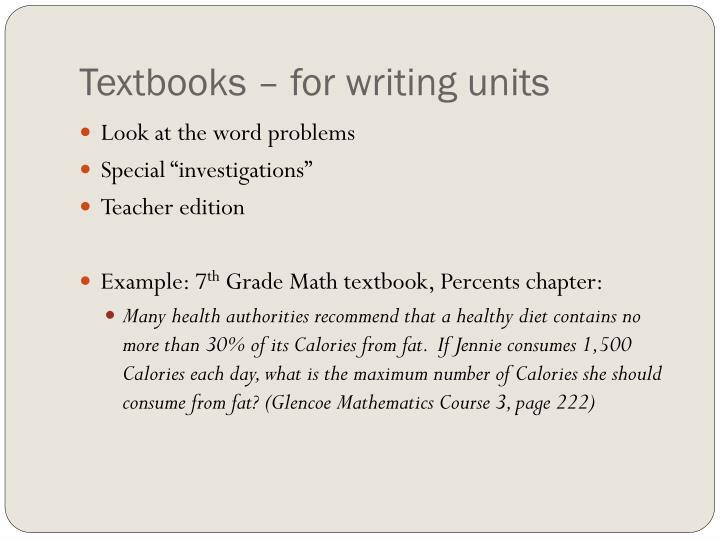 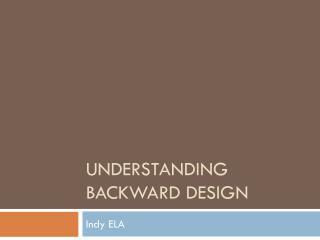 UBD has its own terminology . . . .
Now that you have written the outline of your unit, it is time to find resources that you can use to support your unit and flesh out your lessons. 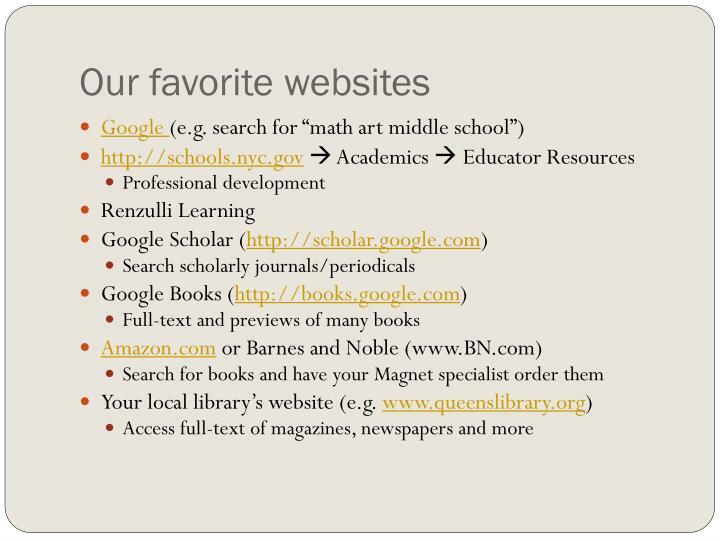 Why should we find resources? 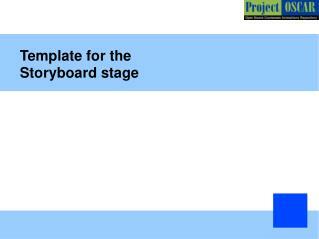 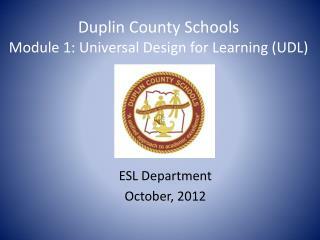 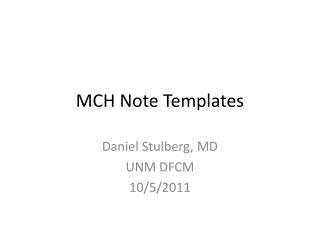 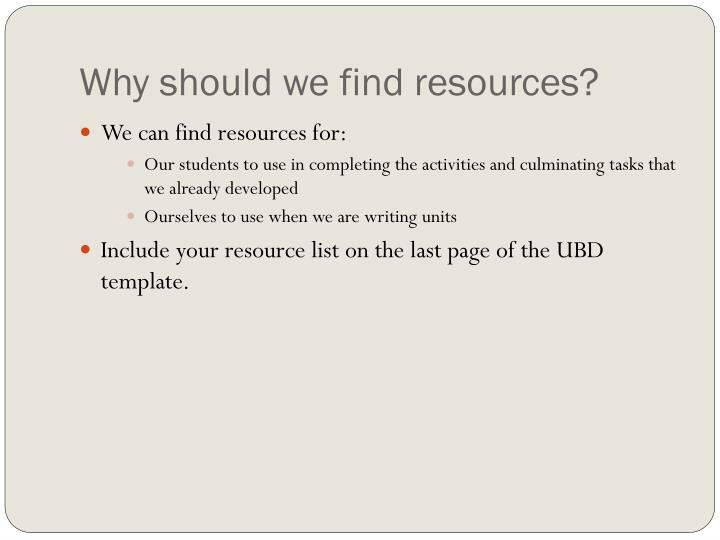 Include your resource list on the last page of the UBD template. 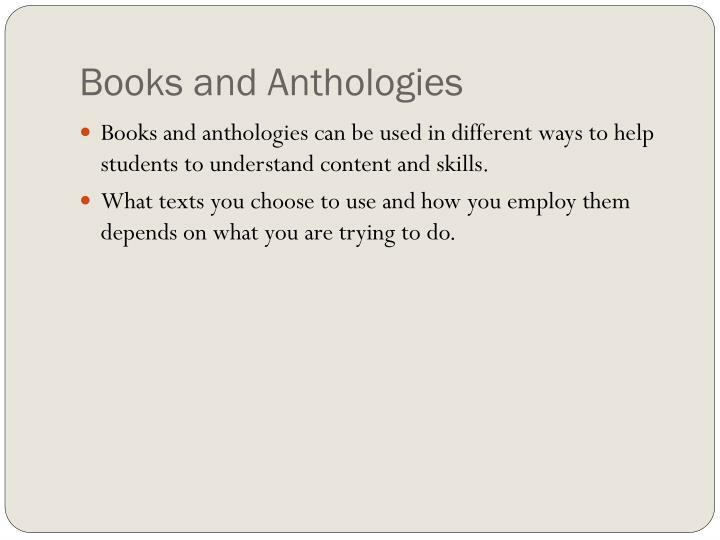 Books and anthologies can be used in different ways to help students to understand content and skills. 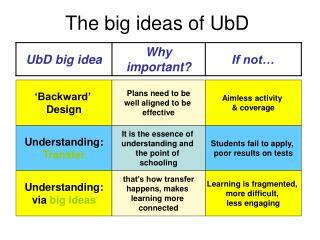 What texts you choose to use and how you employ them depends on what you are trying to do. 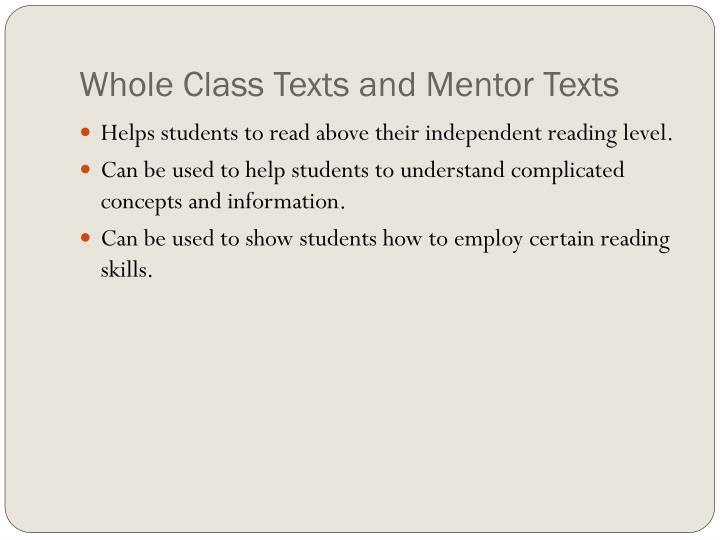 Helps students to read above their independent reading level. 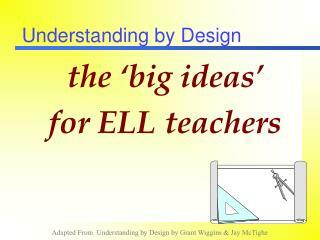 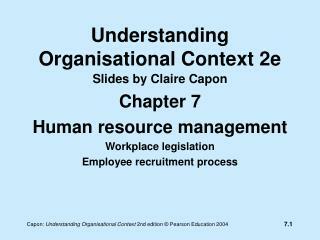 Can be used to help students to understand complicated concepts and information. 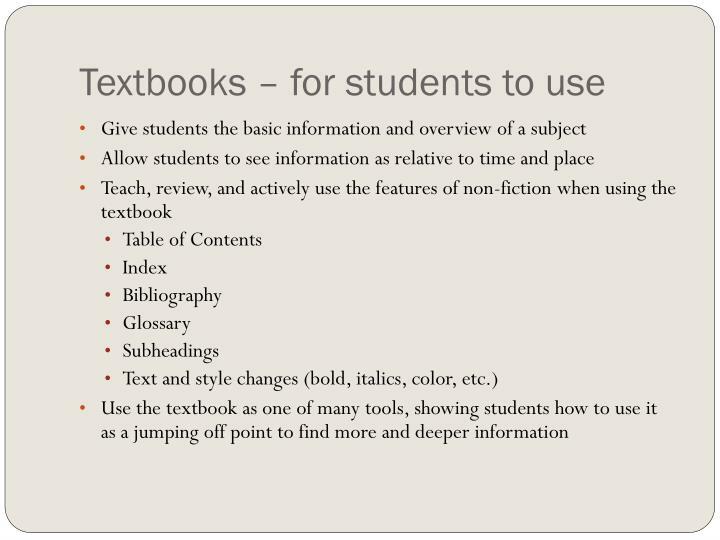 Can be used to show students how to employ certain reading skills. 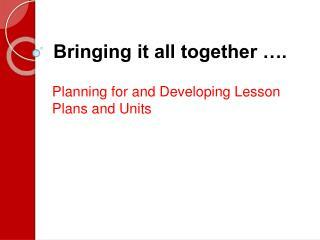 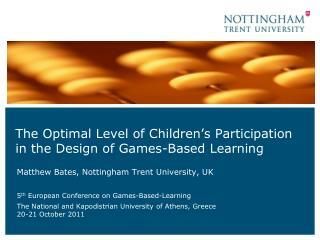 Helps students to practice applying skills on their own or in small groups. 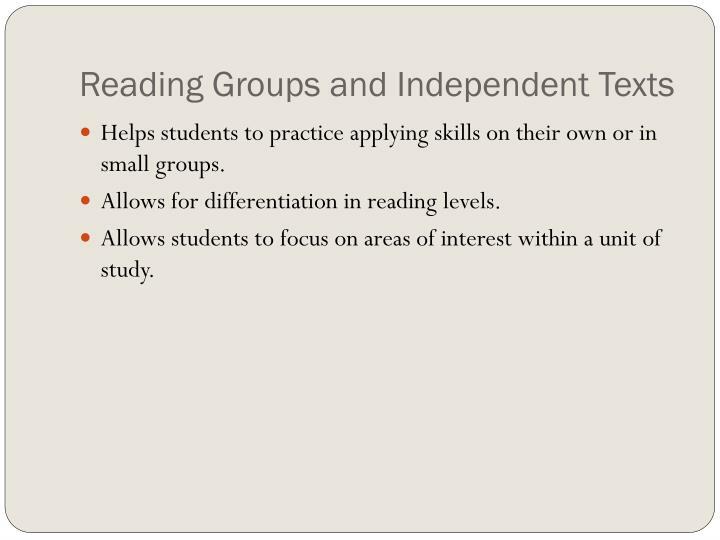 Allows for differentiation in reading levels. 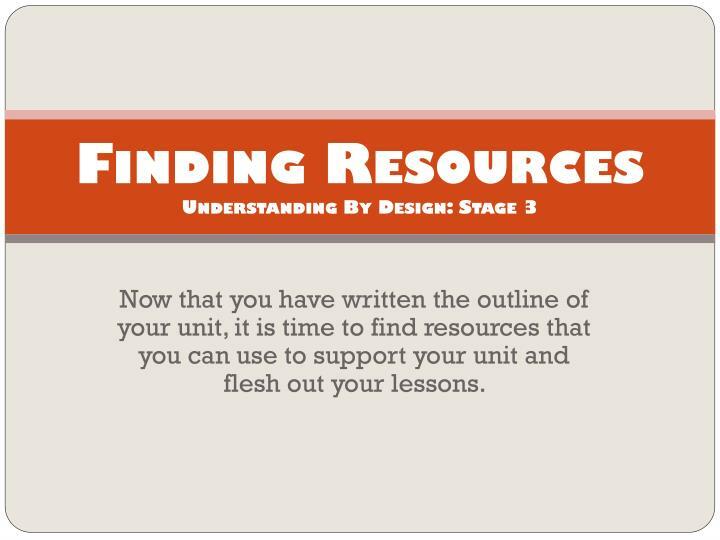 Allows students to focus on areas of interest within a unit of study. 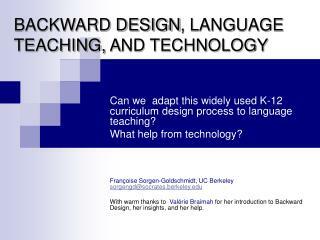 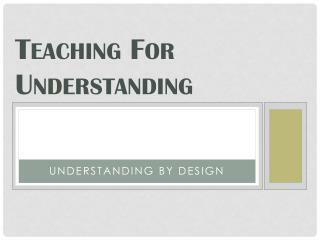 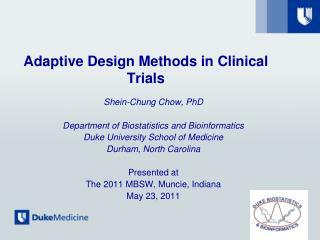 Understanding by Design -. 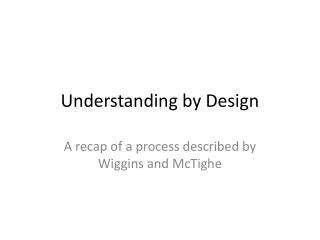 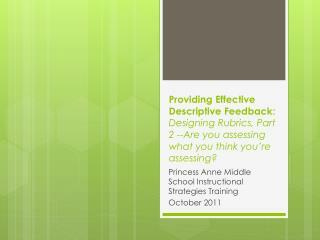 a recap of a process described by wiggins and mctighe. 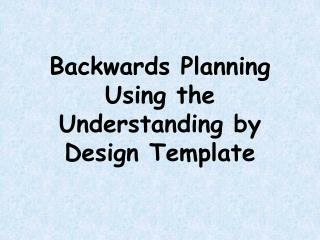 three stages of backward design. 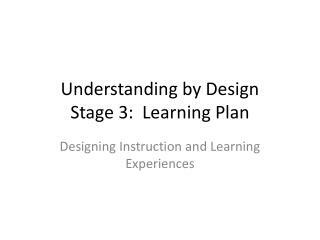 stage 1: identify desired results stage 2: determine acceptable evidence stage 3: plan learning experiences and instruction. 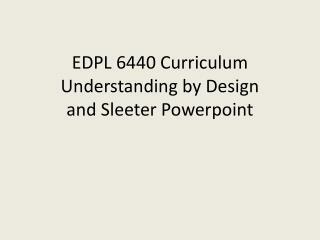 Visually Mapping Course Design for Students: The Graphic Syllabus * -. 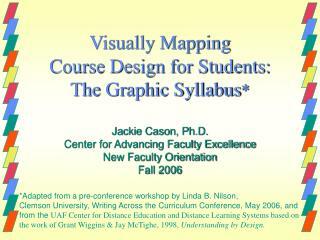 jackie cason, ph.d. center for advancing faculty excellence new faculty orientation fall 2006. 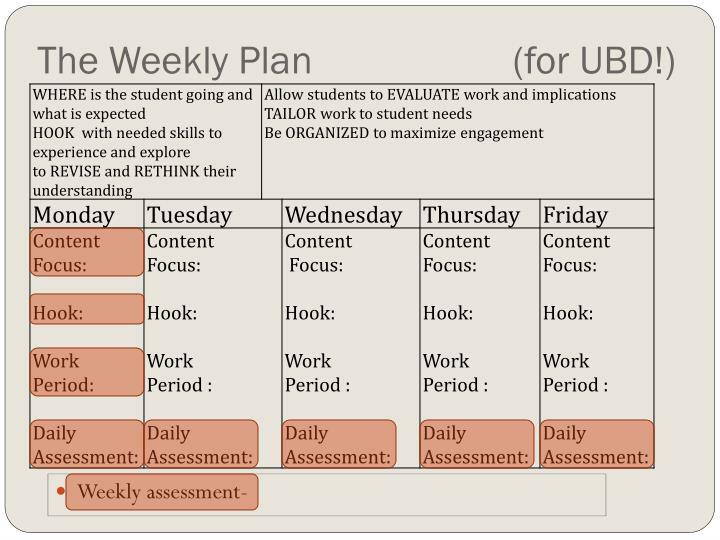 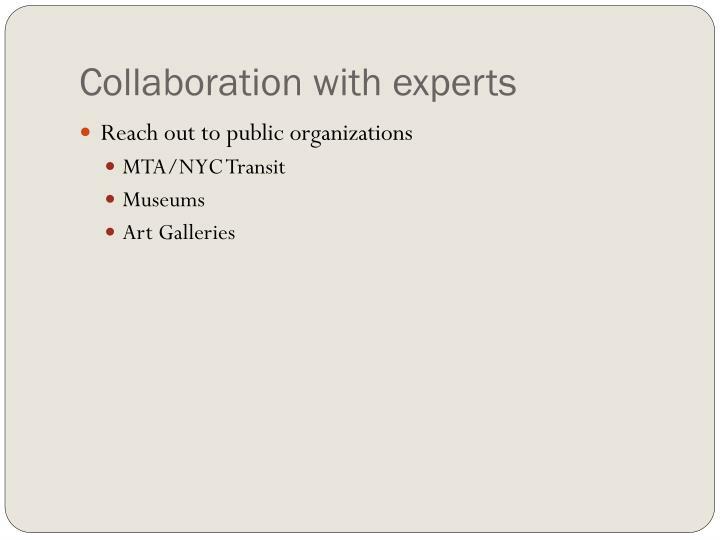 *adapted from a pre-conference workshop by linda b.